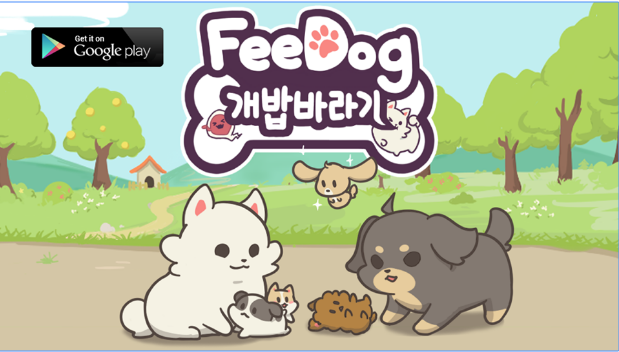 FeeDog - Raising Puppies is a new cool Casual game for Android in which you'll take care of a dog, feeding it with the right food and avoiding dangerous food. You can feed your dog touching the screen but beware! 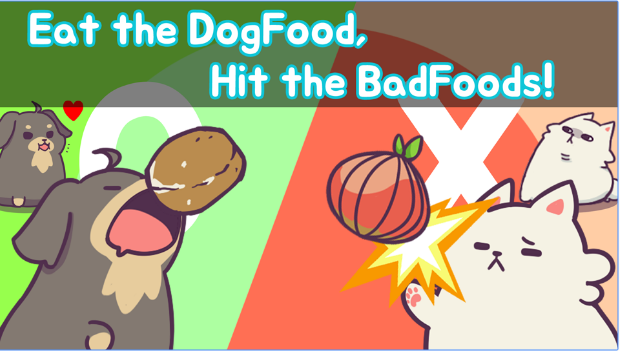 Bad Food will damage your animal, while good food will restore his health! Notes: coins can still decrease, but it's a very high starting amount!